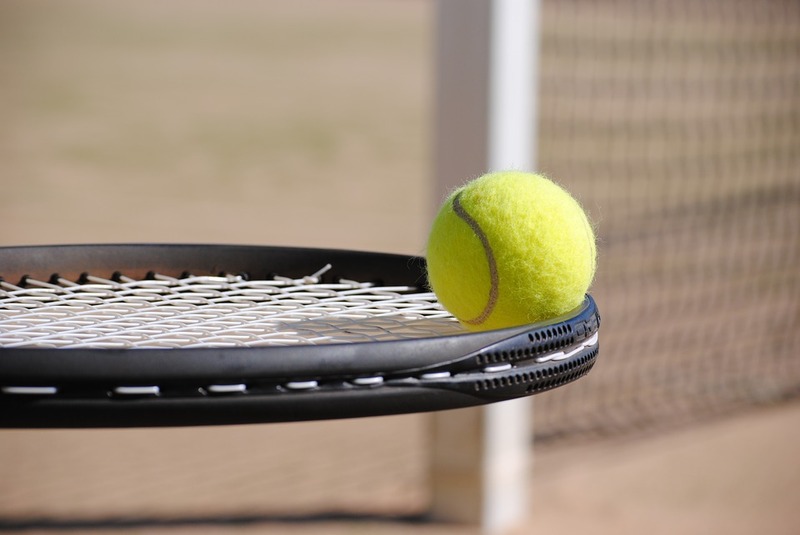 The 2018 Rotterdam Open tennis tournament for men players on the ATP circuit is taking place this week from February 12-18, 2018, on the indoor hard courts at the Ahoy Rotterdam Arena located in Rotterdam, Netherlands. Here is a list of the prize money up for grabs for the men tennis players at the 2018 Rotterdam Open. The highest ranked players in the tournament are Roger Federer, Grigor Dimitrov, Alexander Zverev and David Goffin.